Industries in all niches are looking at the digital transformation as a top priority, "either with" (DevOps) their enterprise systems, Agile development processes or enhancing the automation of new products to increase the time to market. Literally, if you are NOT in the cloud, you are allowing your competition to deliver their digital products faster than you. We must accept that without the Cloud and DevOps, it’s impossible to achieve this transformation. My team created a fantastic article about Why to choose the AWS Cloud, it describes insights about business reasons to adopt the AWS Cloud, business use cases and a quick introduction of how cloud services match with your current IT services. As a Product leader, CTO or business development manager you have the task to run the digital transformation. That being said, I'll describe how AWS Cloud takes competitive advantages and reduces 70% of IT labor force allowing you to cut costs, do more with less and gain business agility with product development. As stated on other blogs, we have migrated more than 1000 of businesses to the AWS platform, and some others to Google Cloud Platform and Azure, but definitely, when your site is living on AWS, you are in the apex of the innovation edge with top-notch technologies. Note: Our observations are focused on AWS, but you can achieve similar results with other cloud providers. Reduce 70% of your IT Labor Force - This is an impacting aspect, since moving digital products (Workloads) to the cloud reduces OPEX up to 70%. Also, this is directly proportional to maintain a Startup, small E-Commerce or Web application. With this capital savings, you can invest in other innovative areas and modernize your organization. It is a fact that adopting the cloud reduces operating costs dramatically. 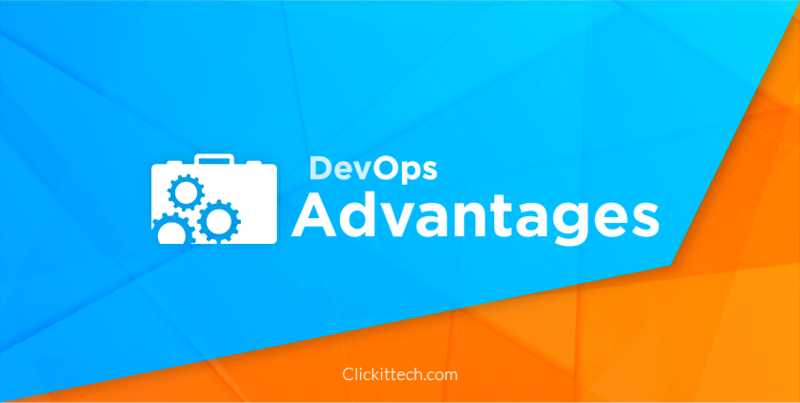 DevOps, AWS and the Cloud give the ability to release products faster. Prototyping and leveraging innovative products in the AWS Cloud and including DevOps methodologies is faster than ever before. Even more, if we compare the cloud with on-premises or Data Center environments, which sometimes requires a lot of bureaucracy to coordinate new product releases and server changes. Here is where all enterprises aspire to run their business at the speed of a startup, they are born in the cloud, and they prototype at the speed of the light due to the cloud capabilities. AWS services are ready for PCI, HIPAA and FedRamp regulations. Owning an E-commerce, Financial service, Government System or a healthcare application; could be so expensive, because of compliance audits and security regulations. As a result, AWS has almost all AWS eligible services to comply with the most known security industry regulations. In other words, transforming an E-commerce site towards PCI compliance is easier on AWS digital transformation VS than in a traditional hosting. This helps you save at least 30% of the PCI implementation costs (another crucial point to move to the Cloud). Gain substantial Business Agility. 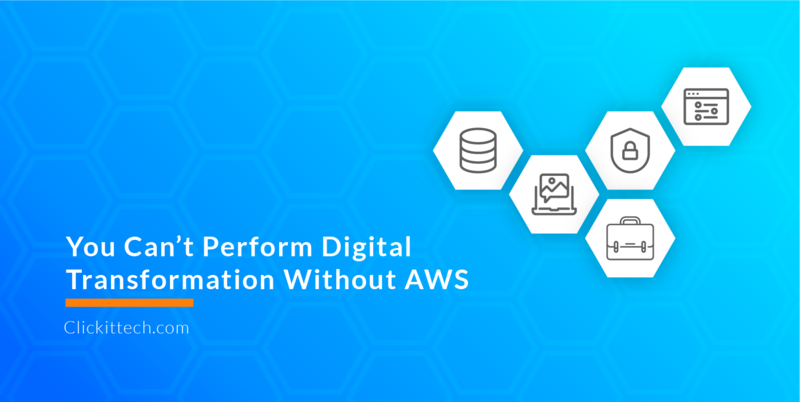 By introducing the AWS Cloud and DevOps digital transformation practices, you are adopting an Agile methodology to your organization which allows employees to improve productivity. This implementation results in more agility, scalability, and automation. That being said, it can be too general and worn speech; but genuinely, by adopting the cloud, you would drive efficient business success. Reduce Hosting Costs. The disruptive 'Pay as you go' model - which was introduced many years ago by Amazon - is still a significant aspect to consider when comparing hosting costs. It is just about paying for the used AWS resources by hour, minute or second, enable AWS to be a great cloud provider. It means that having an e-commerce or marketing campaign targeting your website to support a required capacity of 3-4X times more than your usual traffic demands; for this scenario, you would pay the resource capacity 3-4X times more just during those hours/days, and not during the entire month/year. It will consequently reduce the AWS billing and hosting costs. Increase availability and minimize downtime. You would say that all hostings promote the same feature, but ¿what is the real competitive advantage compared to another hosting? Since the cloud is so flexible, repeatable and redundant, then, by inertia, your digital product becomes more resilient to the change either with an application crash or with a data center downtime. Technically speaking, ¿how do we reduce downtime in the cloud? Well with a few clicks and configurations, you can save your application code and database data on different regions. 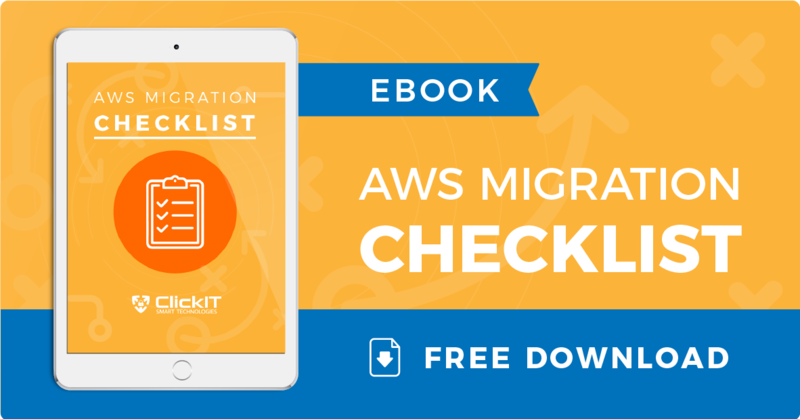 Additionally, with less IT labor, you gain the ability to create a failover, load balancer or AWS Auto Scaling solution, resulting in an improvement of productivity of "get the things done." 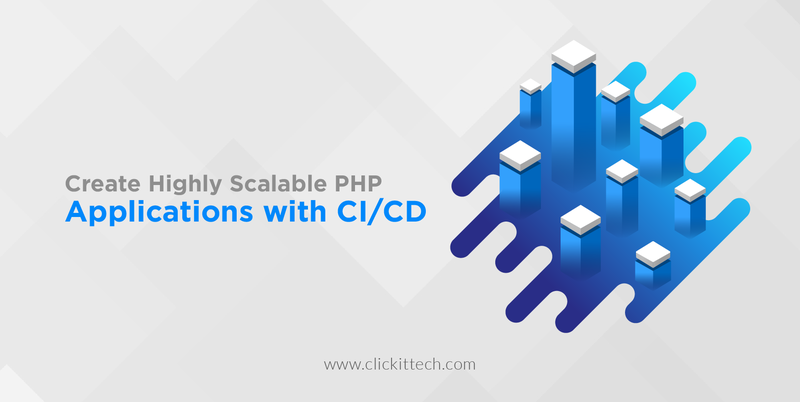 Finally, with few steps, you could bring up a new application/server with the latest code updates and the latest software configuration coming from a sudden server/app crash. Note: Literally, outside the cloud, an incident could take you several hours to recover, being unacceptable. AWS DevOps - the key for Digital Transformation success. We concluded how AWS and the cloud provide business value, employee productivity improvement, operating costs reductions and IT services already pre-configured, allowing more empowerment to your organization. 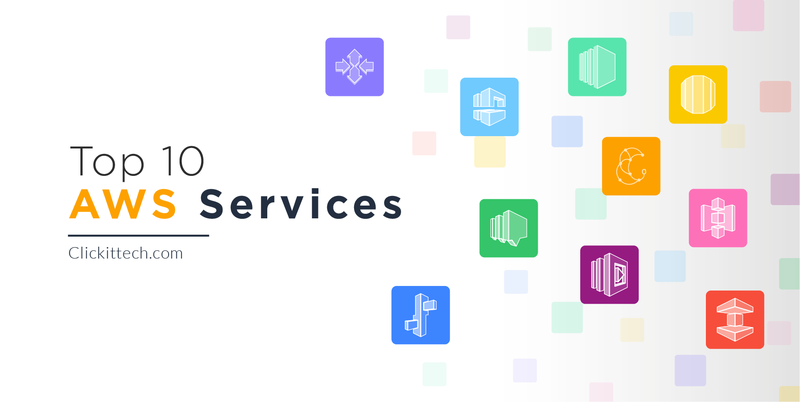 AWS is a platform which covers multiple services such as IaaS, SaaS, Paas and DaaS; with this wide range of services, you can perform the digital transformation and continue the modernization of your business without being afraid of failure. 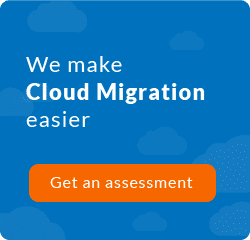 Get into the AWS Cloud and reduce 70% of your IT labor force. ¿Nearshore or Outsource cloud services? 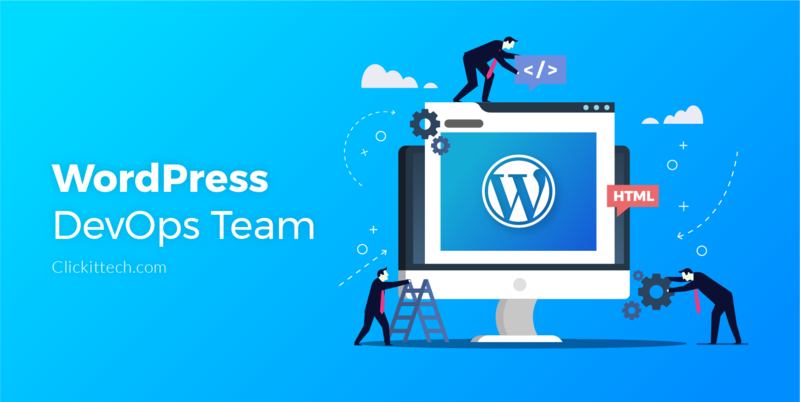 Perform the digital transformation with a LATAM team with affordable implementation costs, vetted high-quality engineers and live collaboration in the same timezone. As a result of nearshore, you will improve development productivity in comparison to an outsourcing/offshore company. See the Benefits of Nearshore vs outsourcing on different timezone here: NearShore DevOps.